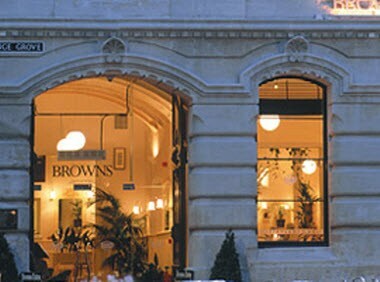 Browns Bar and Brasserie Bath is ideally located on Orange Grove. 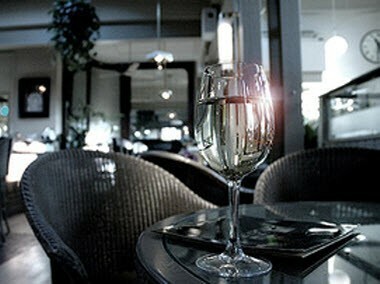 Browns Bar and Brasserie Bath comprises a 100 seat restaurant on the ground floor. The restaurant also has a number of outside tables where diners can enjoy the full Browns menu, whenever the weather is fine. Upstairs can be hired for private use for up to 100 people for lunches, dinners, breakfast meetings, cocktail receptions or networking events.